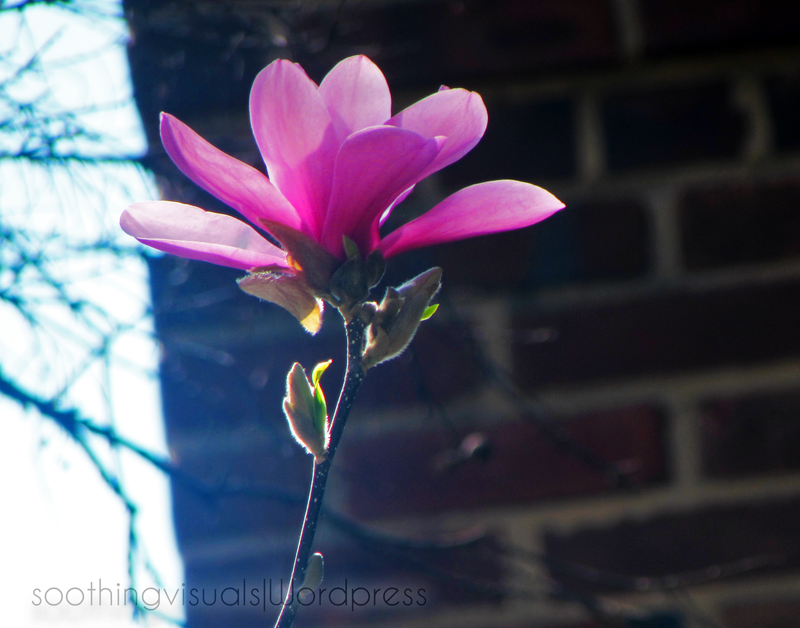 We have a few here at home, I only mentioned because the petals seem longer than the tulip tree. Both are beautiful none the less, the magnolia however will have a delicious sweet beautiful smell to it. Ohh! And magnolias do have a beautiful smell, I love it.